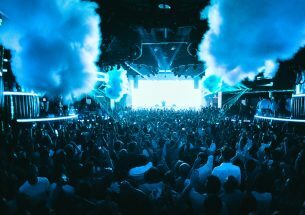 Nowhere is home to a more iconic range of parties than Amnesia – it really earned its name as the place to go to lose your mind.  Having been a mainstay of the island’s clubbing scene since the 1970s, it’s spent decades perfecting its club night offerings, earning numerous accolades and a legendary reputation along the way. 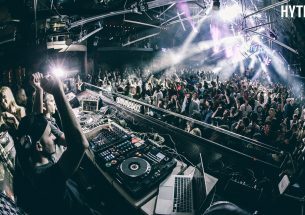 A musical hub where techno, house and dubstep all sit happily alongside one another, it’s achieved a level of diversity that many clubs can still only dream of, and continues to challenge the boundaries of what we should expect to hear at one venue. 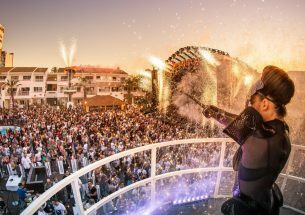 For the very best Amnesia experience, make sure you’re wearing comfortable footwear, be ready to dance all night long and ensure you’re still on the infamous Terrace when the sun comes shining through the windows at 6am. Anything less just won’t cut it.  It all started for Amnesia back in the early 70s, when the Spanish counterculture was in full flow and Ibiza was a haven for the free-spirited and light-hearted. Hippies arrived in their droves and the result was a collection of people keen to dance, love, admire the stars and swim in the sea. 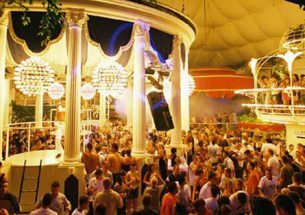 Three out of four of those were possible at Amnesia then, because when it first opened it didn’t have a roof so people would gather to swing limbs beneath a twinkling sky, beer and joint in hand. 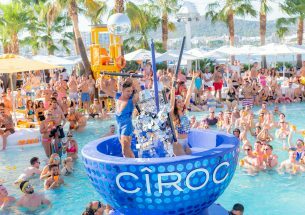 It was those endless, sunshiny days that led to one of Ibiza’s most iconic musical movements – the quintessential Balearic sound. 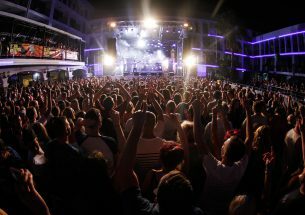 Spearheaded by DJs like Alfredo and his beloved bunch of cronies, in the beginning, Balearic simply meant to play an eclectic set of tunes from different genres; it was only later it went on to represent the ambient, dreamy beats synonymous with the white isle that we know and love now. 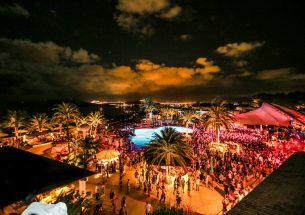 Over the coming years, Amnesia became home to a truckload of different parties, each setting down roots at the club and climbing up to blossom into global entities. 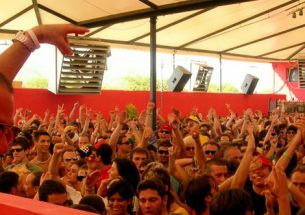 Cream was one of them, racking up over two decades at the club, as was Cocoon, which shared 16 monumental years with clubbers at the San Rafael venue. 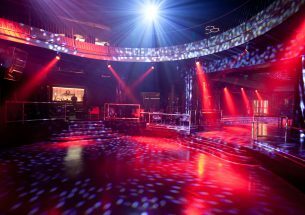 These days, the club has a roof (increasingly strict sound laws insisted on), but it still boasts two of the most iconic club rooms in the world. While the Terrace takes all the headlines for morning glory, it’s the sister Club room where the sounds get a little more gritty, dark and hard. And the aim, of course, is to flit between both, choosing a speaker-side location dependent on mood. 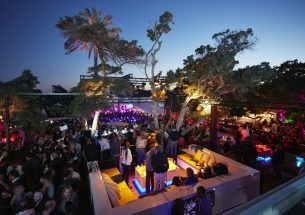 The Terrace has an upstairs VIP section too, so if you’re more of an observer than a dancer, there’s no better spot in the place. 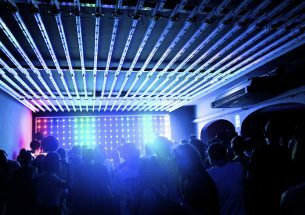 Distinguishing features: Sunrise on the Terrace – nothing beats the feeling of the sun streaming through the glass roof and hitting you in the face while you dance to the final tune of your favourite DJ’s set. A slice of pizza from the secret café at the back of the Terrace because at 3 am, one needs dancing sustenance. 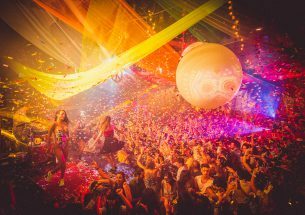 Most iconic party: The iconic Barcelona party Elrow moved to Amnesia in 2017 and since then has been selling out nights left, right and centre. 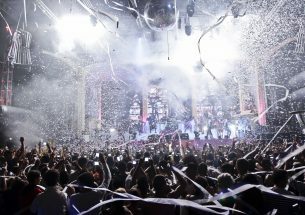 Imagine countless confetti cannons all going off on the Terrace simultaneously – madcap clubbing at its best.